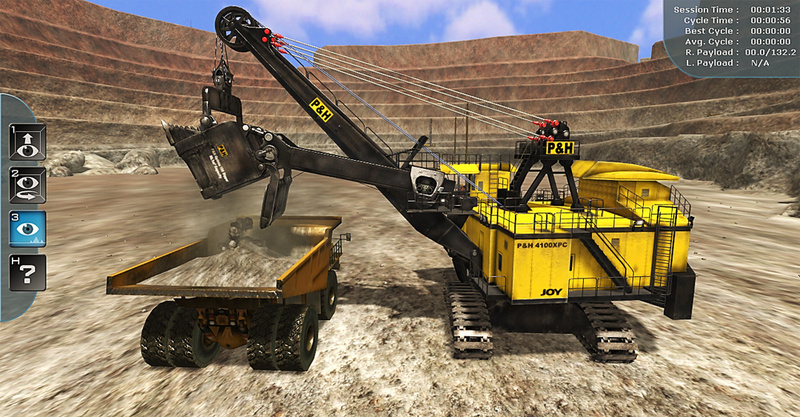 ForgeFX is a proud partner of P&H Mining Equipment, a subsidiary of Joy Global, Inc. P&H Mining designs, builds and supports a line of drilling and material-handling machinery for surface mining operations worldwide. Their equipment includes electric mining shovels, blasthole production drills, walking draglines, and in-pit crushing conveyor systems. 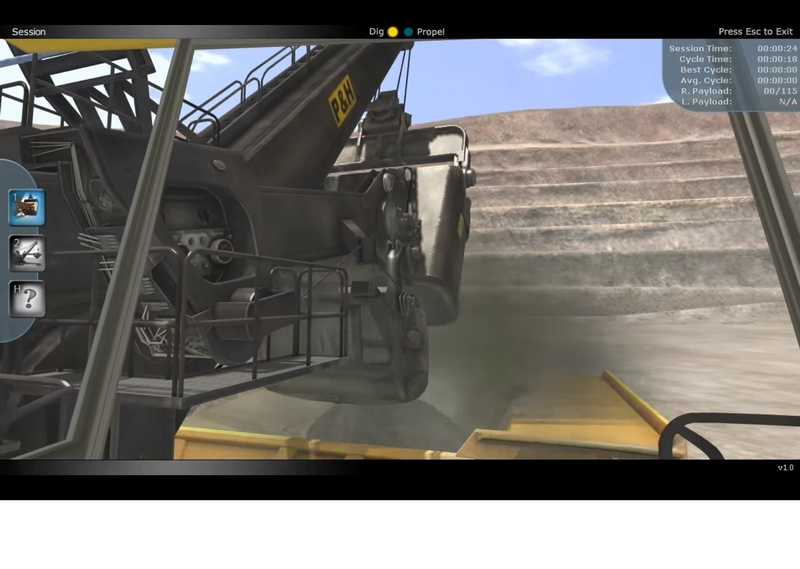 As part of the simulation package that ForgeFX developed for Joy Global’s P&H mining equipment line, this custom training simulator trains workers to operate a 4100XPC Electric Rope Shovel. 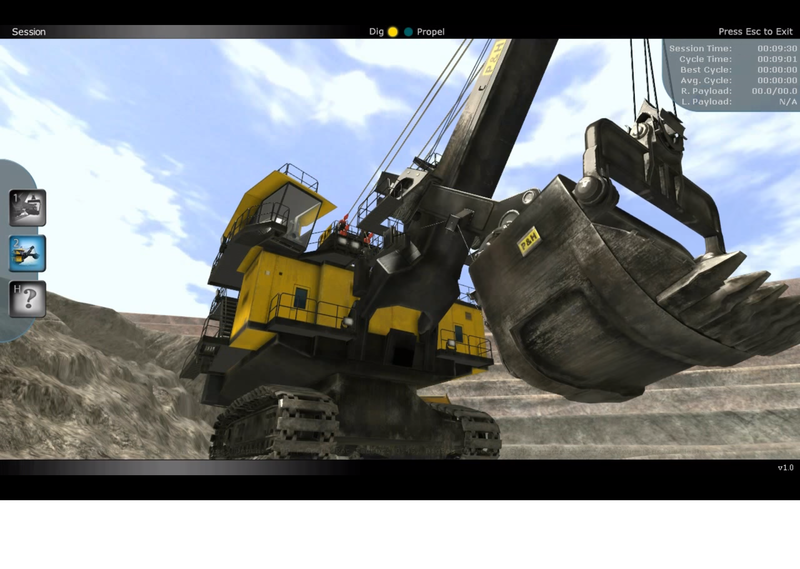 This video discusses the use of the simulator and showcases the rich 3D graphic training environment. 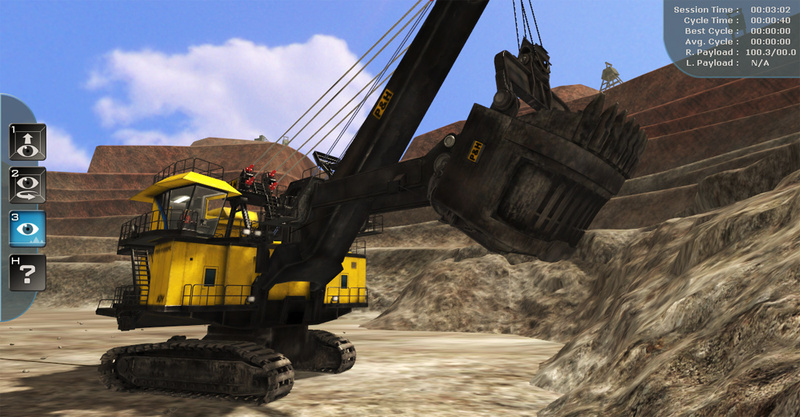 The shovel training simulator helps operators learn to safely move more material in less time with the 4100XPC Electric Rope Shovel, maximizing a mining operation’s bottom line. 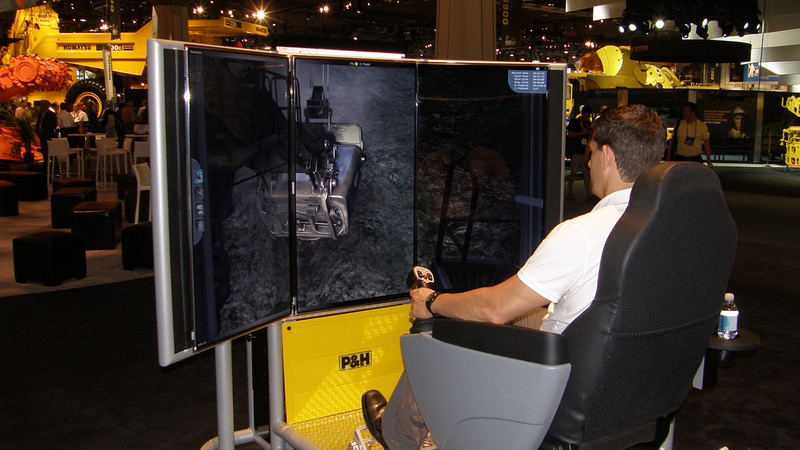 The simulator allows operators to master the equipment controls and become familiar with the spatial challenges posed by the mining environment – before they ever step foot on a mine site. 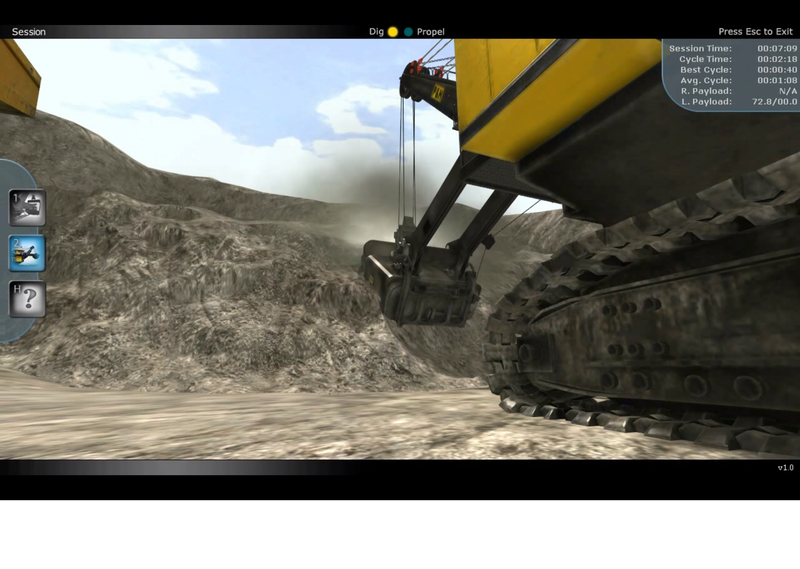 The simulator allows the operators to perform most of the functions of the real-world machinery, including everything from learning to propel the shovel, to digging into simulated materials, to improving cycle times. Trainees learn correct operation techniques while using the simulator. They are prompted and guided by the software when mistakes are being made that need to be corrected. 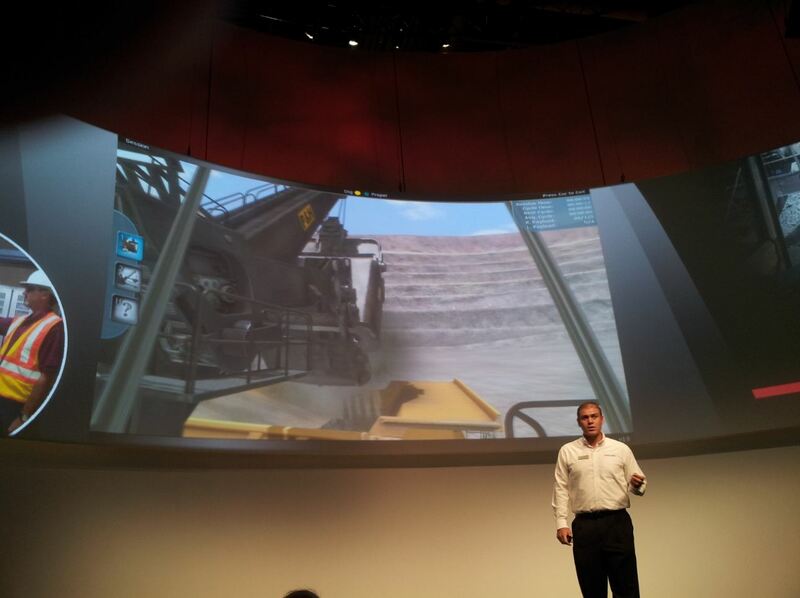 Electric rope shovel operator training in a simulated virtual environment. 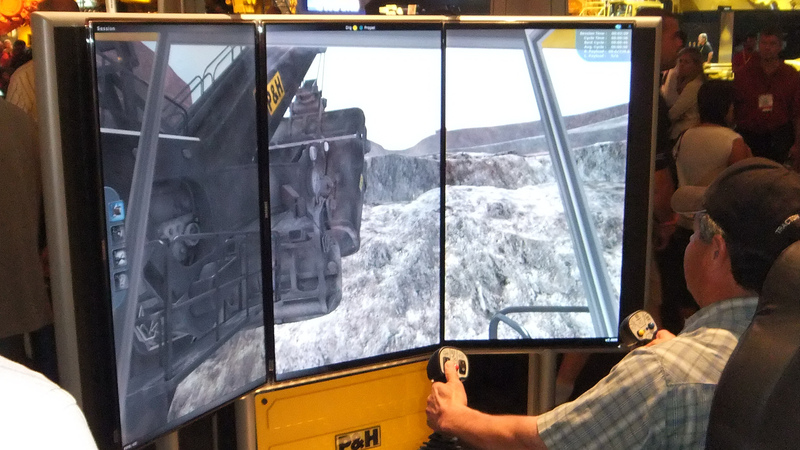 This simulator can quickly and safely train operators that will have fewer accidents, perform their jobs faster, and work more confidently. With this highly efficient workforce in place, mining operations are able to move more materials in less time, reducing the cost of production, and leading directly to an increase in profit. 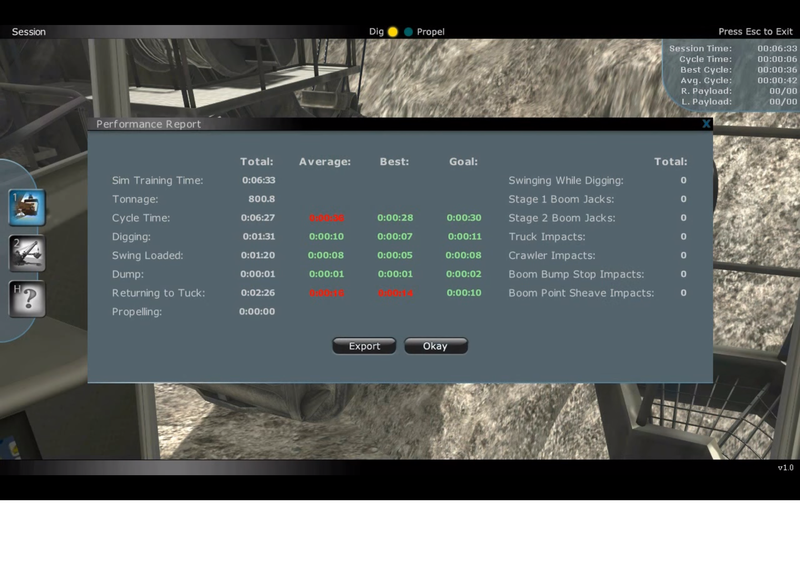 Thank you for your interest in this virtual training simulator. 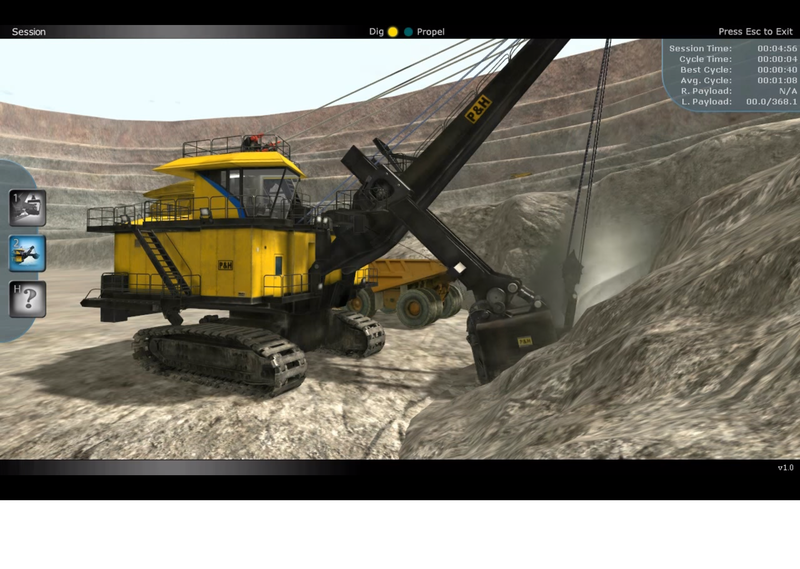 Please see the Joy Global website for more information about the ProMiner™ Training Simulators, and for more information on the development of custom training simulators, please contact ForgeFX to discuss your requirements.